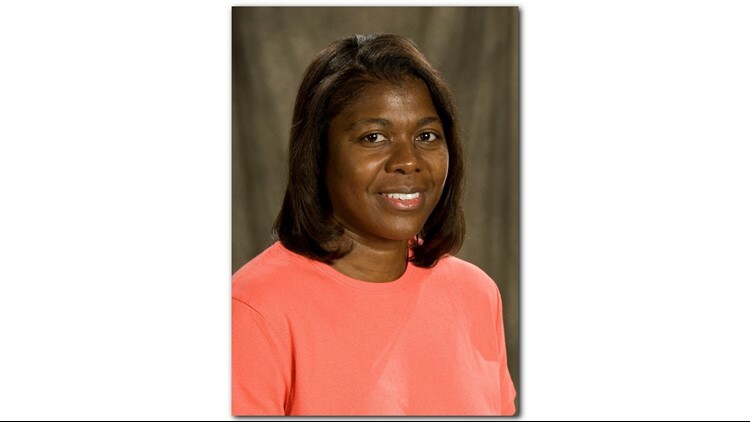 Devetta Blount is the Digital Content Manager for WFMY, the TEGNA (formerly Gannett) CBS Affiliate in Greensboro, N.C. WFMY News 2 is the 69-year-old legacy station in the Greensboro – High Point – Winston-Salem market. Devetta has helped deliver content honored by Emmys, Associated Press and Best of Gannett Awards won by WFMY. Most notably the ‘2 Those Who Care’ EMMY in 2003 and the 2009 Service to America Television Award, which recognized the station’s committee to the community. Devetta is a change agent for content transformation on all platforms. She leads the change in thinking Digital, Social Media first through a series of ongoing ‘Lunch and Learn’ training, best practices on specific related topics. The presentations cover training from website dos, don’t, Facebook posting, etc. Previously, Devetta worked at WXII and WGHP in the market. Devetta has an Undergraduate B.A. degree from Winston-Salem State University and a Graduate Degree from the University of North Carolina Greensboro, MALS. She has volunteered for numerous community organizations such as Samaritan Ministries in Winston-Salem, the Battered Women’s Shelter, Juvenile Court Mentoring Program and Sexual Assault Response, which helps women and children who have been sexually assaulted.